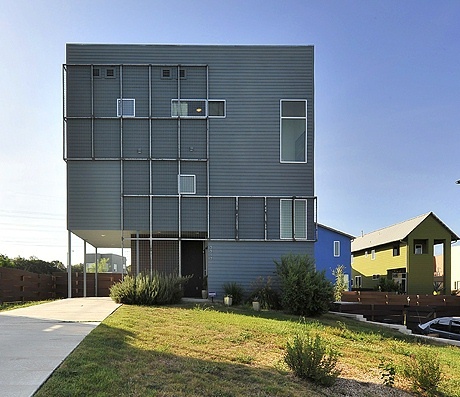 Agave is a community of artful, inspired, ultramodern green homes located in East Austin. Agave was originally developed with 500 homes in mind under the name Nine Sixty-Nine (969) in 2006. Twelve architects incorporated 50 home designs into the first 100 homes built in this hillside community. The Agave community became an attention getter early on not only for creative designs but for its green built construction and finishes. New construction in Agave continues today by Houston developer In Town Homes. The community of Agave is located East of I-35 of off MLK Boulevard (969). Enter on Sendero Hills Parkway. What school district is Agave located in? Agave is located in the Austin Independent School District.